FROM THE BRIGHT, RUNNING NEON BULBS TO FRIENDLY DEALERS AND GREAT VALUE, THE TRADITIONAL VEGAS EXPERIENCE IS STILL ALIVE AND WELL IN DOWNTOWN LAS VEGAS’ FAVORITE HOTEL & CASINO – PLAZA. 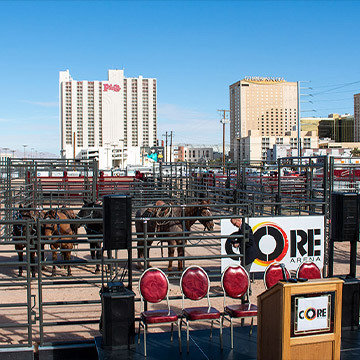 Super Bingo is a large event that draws hundreds of people from all over the country. 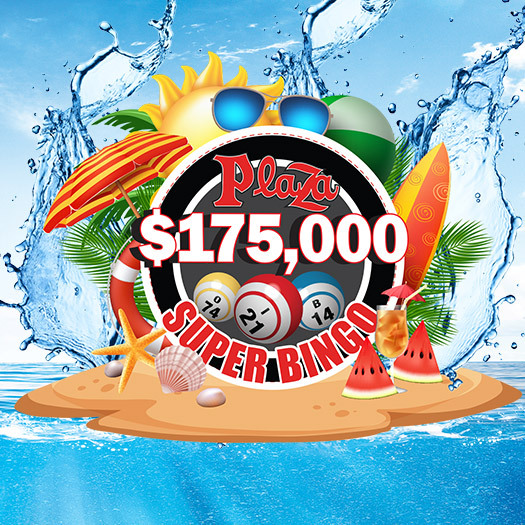 For the players who come from as far away as Hawaii and Canada, Super Bingo is an opportunity to win big and socialize with players. 10 winners will be announced! 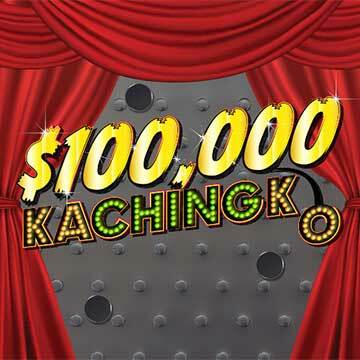 Win up to $1,000 in Free Slot Play! 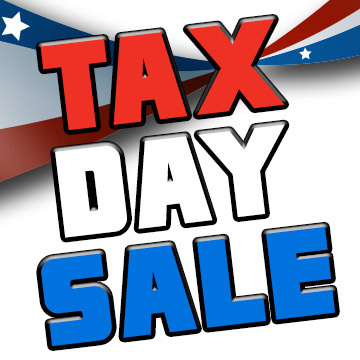 Our Deluxe guest room (approximately 325 square feet) features a king bed or two queen beds and our standard amenities of a 32-inch flat-screen TV with premium cable channels, iron/board, clock radio, bath amenities and in-room safe. Our Deluxe View guest room (approximately 325 square feet) offers a fabulous view of Fremont Street Experience or the Las Vegas Strip and a king bed or two queen beds, along with our standard amenities of a 32-inch flat-screen TV with premium cable channels, iron/board, clock radio, bath amenities and in-room safe. 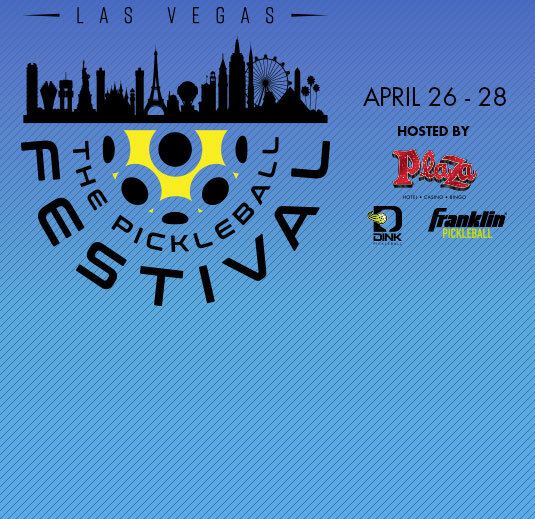 On April 26 – 28, come enjoy a weekend filled with pickleball and food at the Plaza Hotel & Casino in Las Vegas with fellow players from across the world. 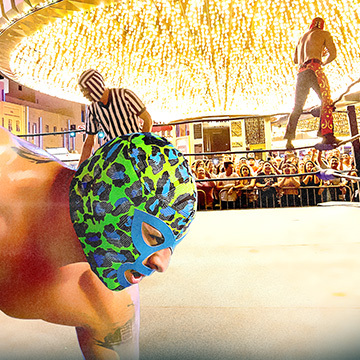 Lucha Libre Wrestling, a Mariachi Band playing live music, Folklórico Dancers, a Live DJ, Authentic Food & Drinks Specials, and Downtown’s Largest Piñata is how Plaza celebrates Cinco De Mayo in style. Be sure to attend the best party in the neighborhood! 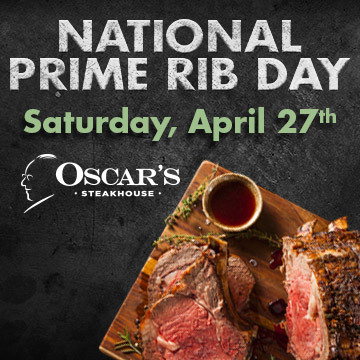 Saturday, April 27th In honor of National Prime Rib Day, we are offering an exclusive three-course menu for $68 per person. A TIME TO REMEMBER – 1971.